Buy a photography package from Brian Jala Photography and spread the love! 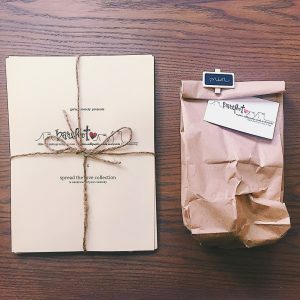 When you buy a photography package, you have an option to choose their Spread the Love package, where a portion of the profits go to Barefoot Love’s sponsorship of a refugee child’s education in Hong Kong. Not only do you get beautiful pictures for your family, but you also help people in need! That is definitely something to smile about! The Justice Conferences around the world are one of the largest biblical and social justice conferences, bringing together world-class speakers and artists into gatherings designed to catalyse emerging works of justice around the world. At the Justice Conference Asia, Barefoot Love advocates and brings stories of hope from charities we sponsor as well as sell our beautiful products. Tea Hub is a spacious cafe, specialising in teas around the world. 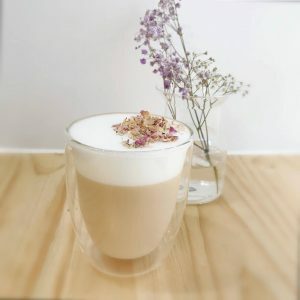 Located in Cheung Sha Wan, their vision is to share their love of teas and host workshops for the public. 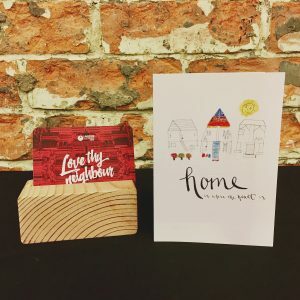 At Tea Hub, Barefoot Love is currently teaching a custom Calligraph+Tea workshop, where you can sign up to learn about modern calligraphy, creativity, and social action, while enjoying some unique teas and delicious desserts. Garage Society is a community for the next generation workforce and leading contemporary co-work operator headquartered in Hong Kong, with locations throughout Asia. 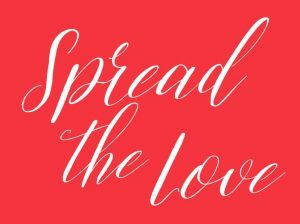 As one of our studio spaces for our Spread the Love workshop, Garage Society provides a beautiful space for learning more about creativity, mindfulness, and a fun wine night of lettering and doing social good with your friends. Shutter Alliance is a photo community based in Hong Kong. United through a passion in Photography, this community is made up of professional photographers, serious hobbyists, Sunday photographers, businesses, artists, camera collectors, film enthusiasts and video makers. Through this partnership, Barefoot Love hosts and leads Photowalks around Hong Kong with youth from refugee and asylum seeker families, as a way to connect mentor photographers, explore Hong Kong together and build a long-lasting relationship through the power of photography.